Several times each year, I attend work conferences that take me to cities all across America. Between educational programming, receptions, and catching up with old friends and colleagues, it can be quite exhausting. Still, I try to make the most of the small bits of personal time allotted by exploring points beyond the antiseptic confines of a conference hotel. 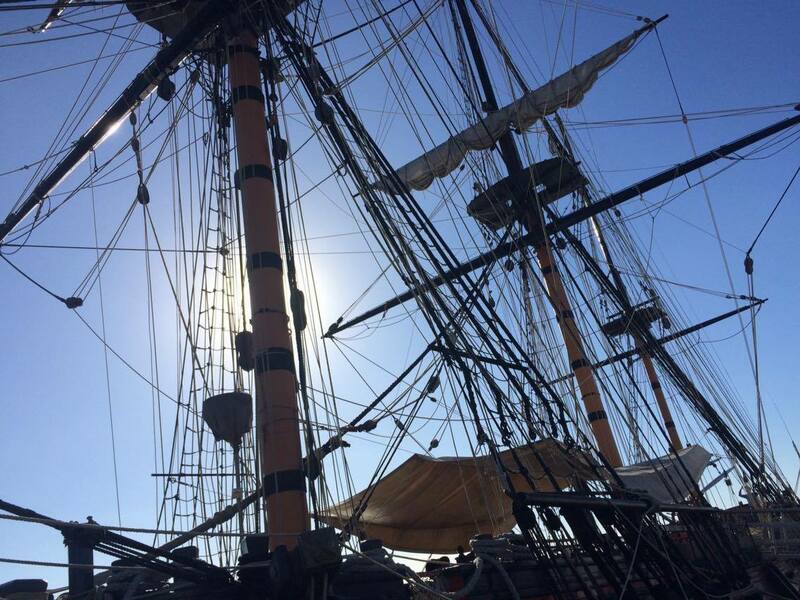 Given my limited free time, I assigned utmost priority to visiting the Maritime Museum of San Diego during a recent trip to that city – particularly the Museum’s centerpiece, the tall ship Star of India. 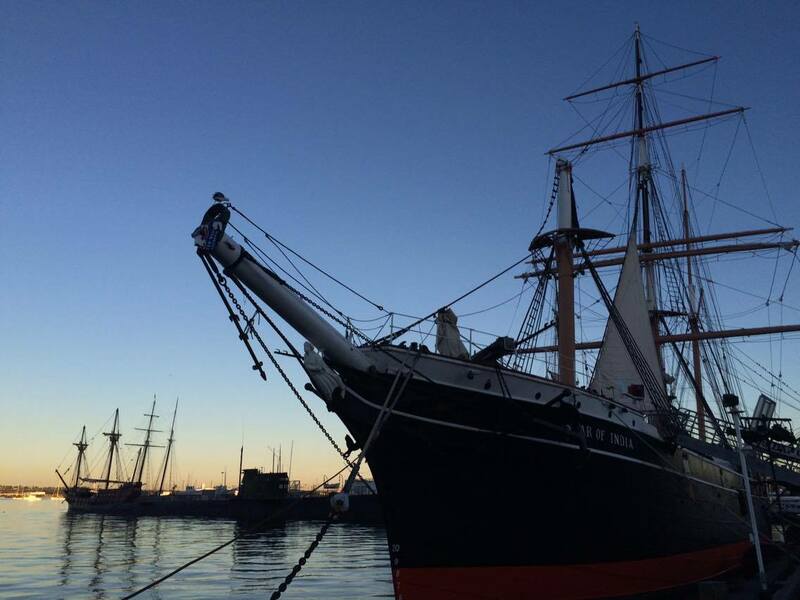 The Museum bills the 212-foot “Iron Lady” – launched as the Euterpe from the Isle of Man in 1863 – as “the world’s oldest active sailing ship.” (NOTE: Following a recent overhaul, the wooden whaling ship Charles W. Morgan, built in 1841, left her home port of Mystic, Connecticut, for an extensive tour of the New England coastline. However, even if this fact muddies the superlative waters, that both ships are so well-maintained, never mind operational, is nothing short of commendable.) 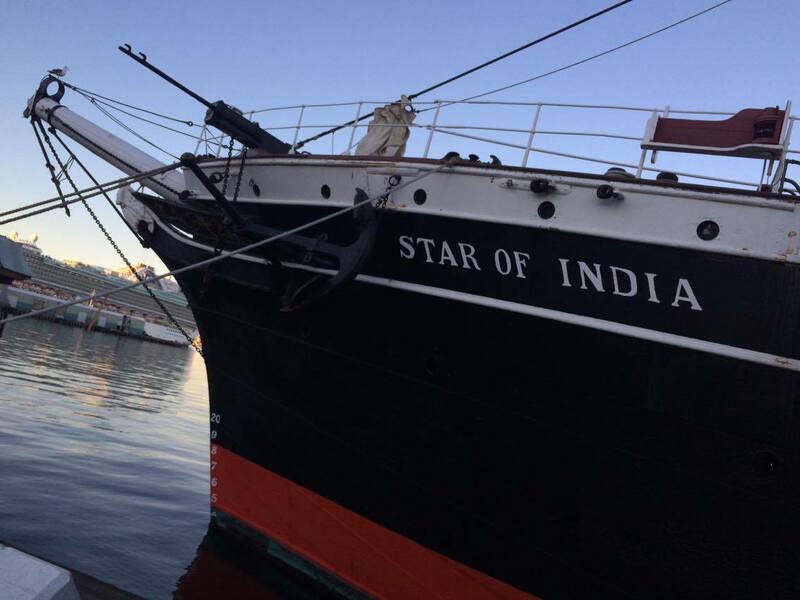 The Star of India hauled everything from salmon to timber to New Zealand-bound immigrants until her retirement in the 1920s. 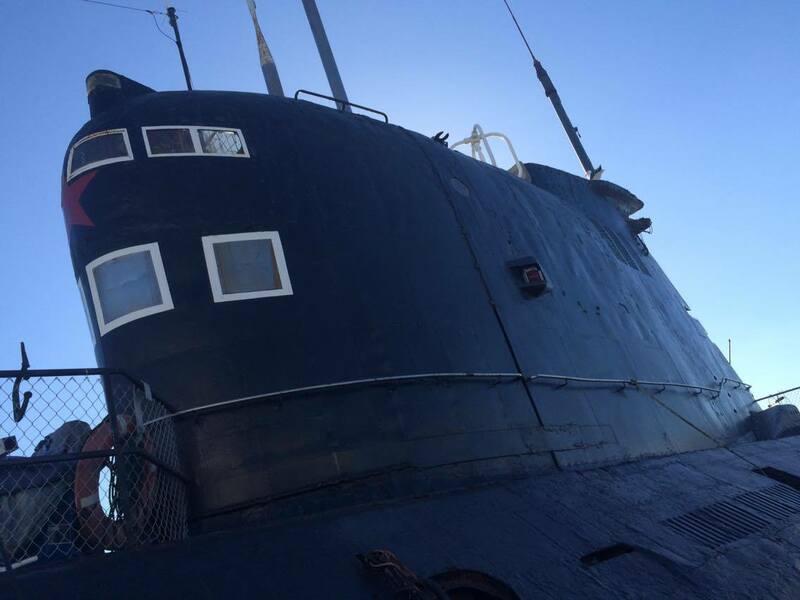 Following a half-century of idle decay, she put to sea again in 1976. 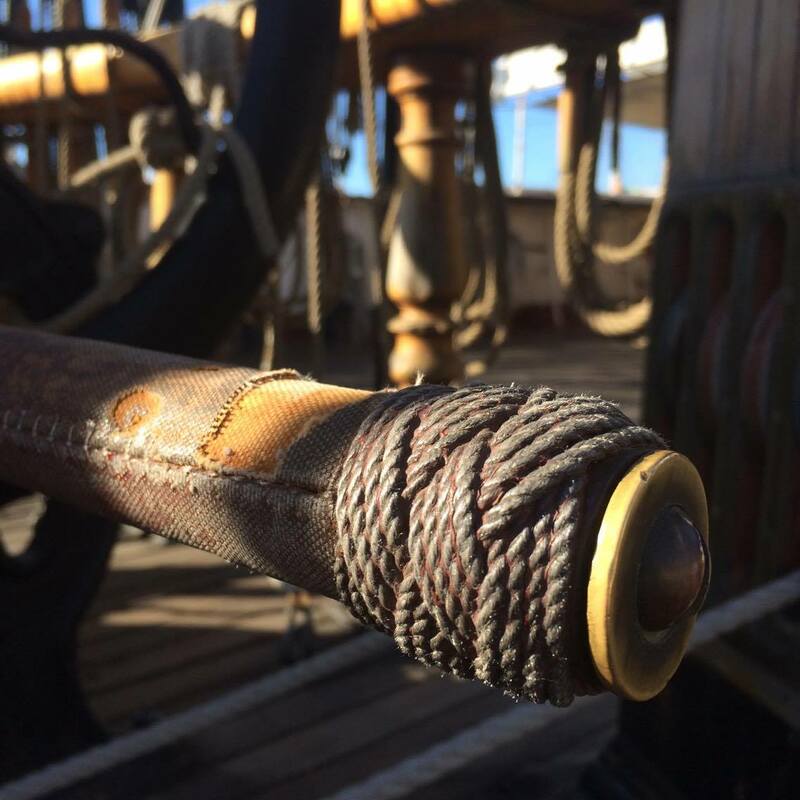 Today, the Star tells her illustrious story (which includes collision and mutiny) through a host of exhibits both below deck and topside. 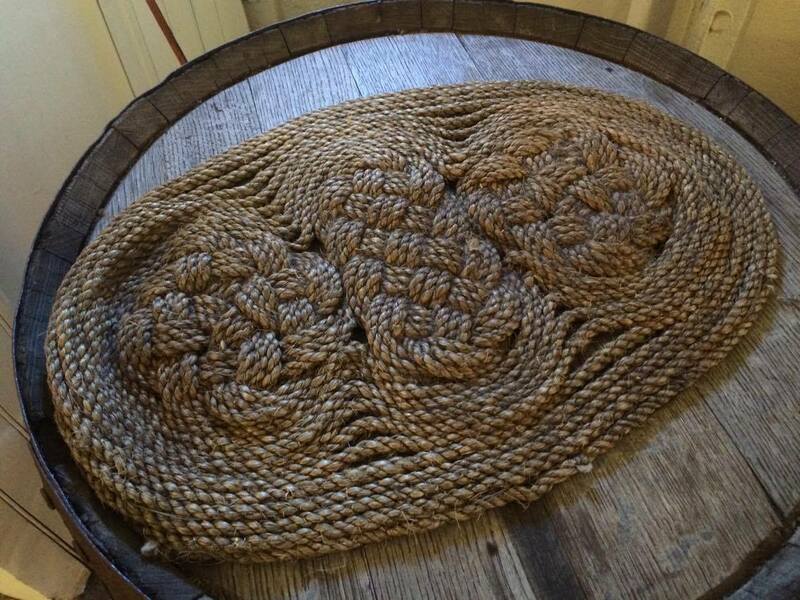 Visitors may take note of the ship’s ubiquitous knot-work, whose decorative aesthetic was in fact secondary, in nearly all cases, to serving practical purposes. 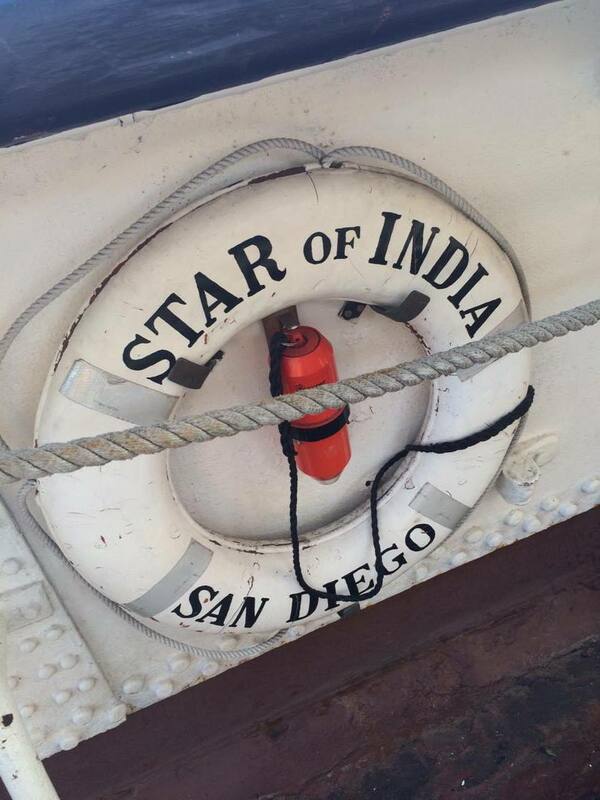 But for me, the most pleasantly unexpected moment of my visit came aboard the in-this-case-aptly-named H.M.S. Surprise. 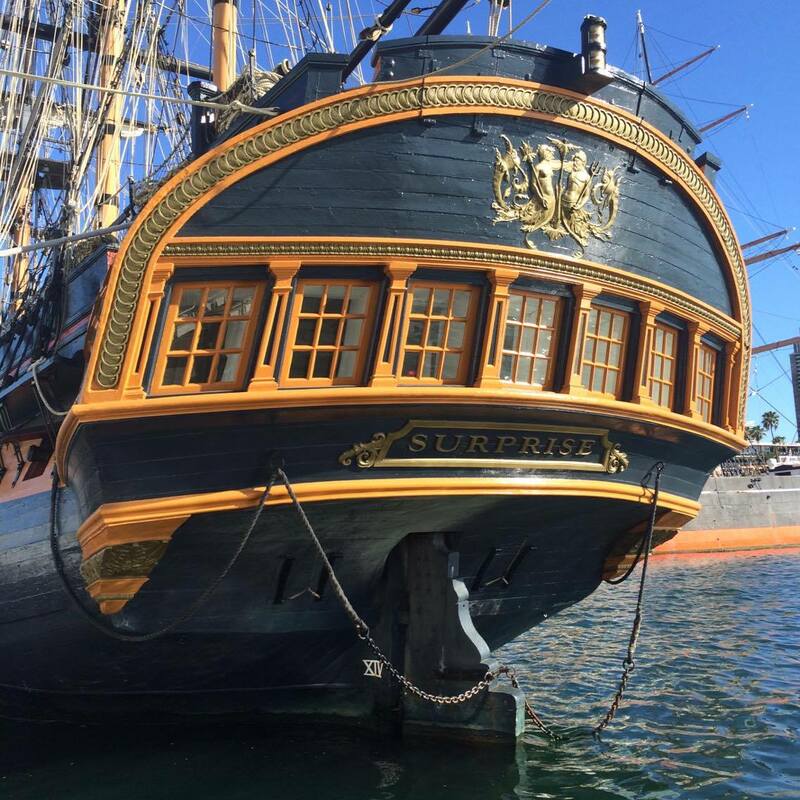 You see, the ship, launched in 1970, is a replica of an 18th century Royal Navy frigate, the H.M.S. Rose, a name she bore for the next three decades. 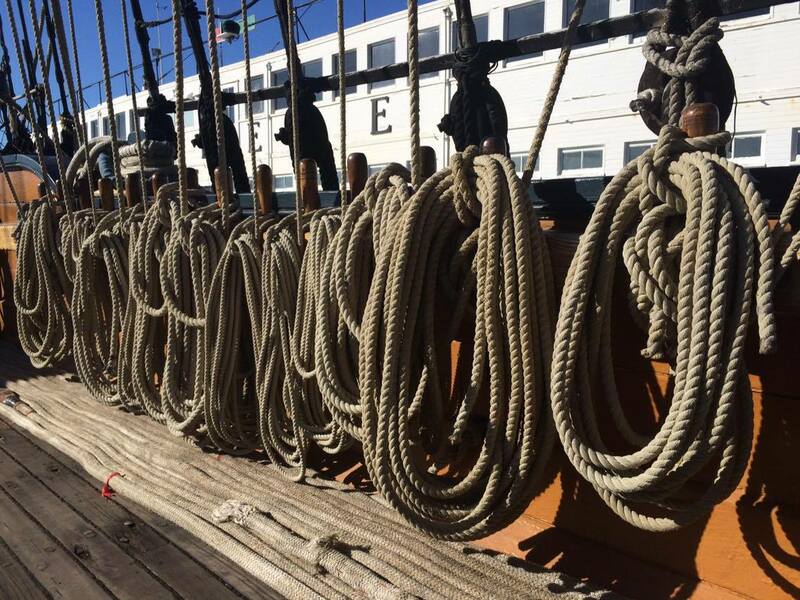 A substantial portion of that time was spent berthed in Bridgeport, Connecticut. It was during this time that an uncle of mine volunteered on the ship, and in fact was aboard when she sailed for New York in 1986 in commemoration of the Statue of Liberty’s centennial. 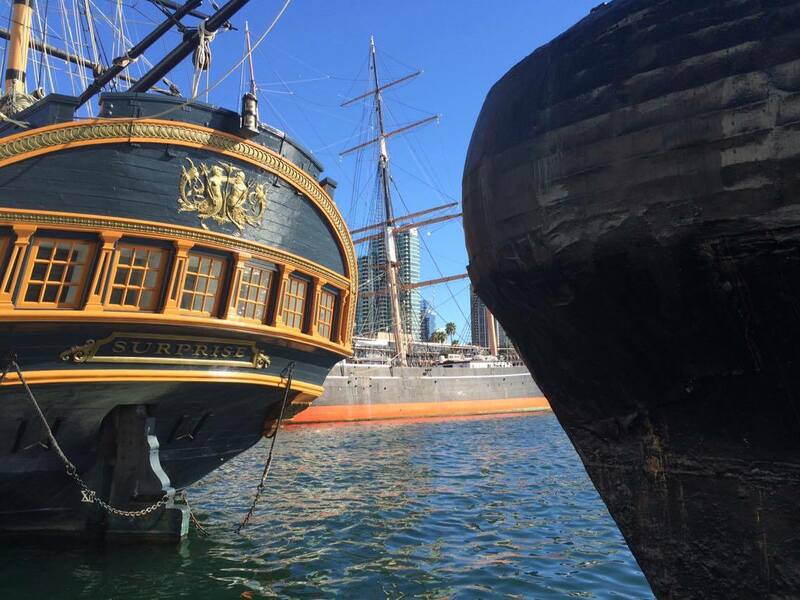 At the dawn of the 21st century, 20th Century Fox purchased the ship for use in the 2003 film Master and Commander: The Far Side of the World, renaming her H.M.S. Surprise. 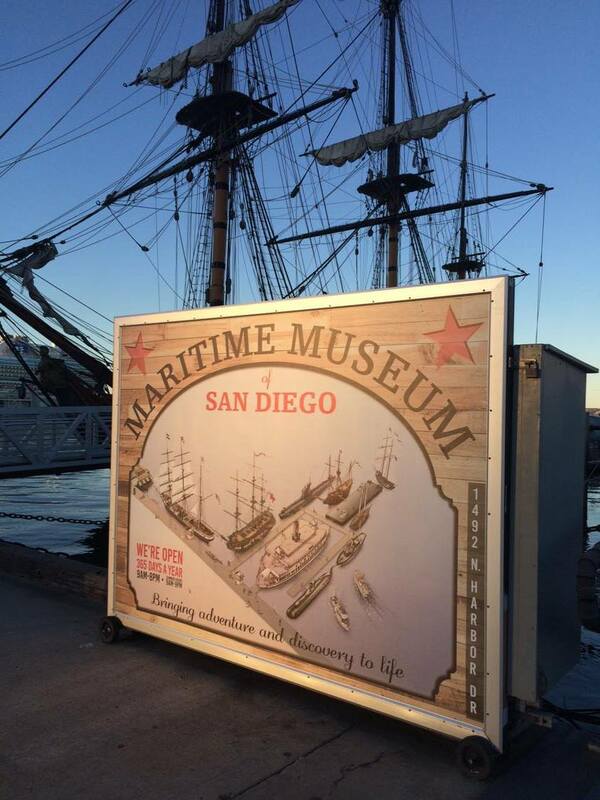 The Maritime Museum acquired the Surprise/Rose in 2006. 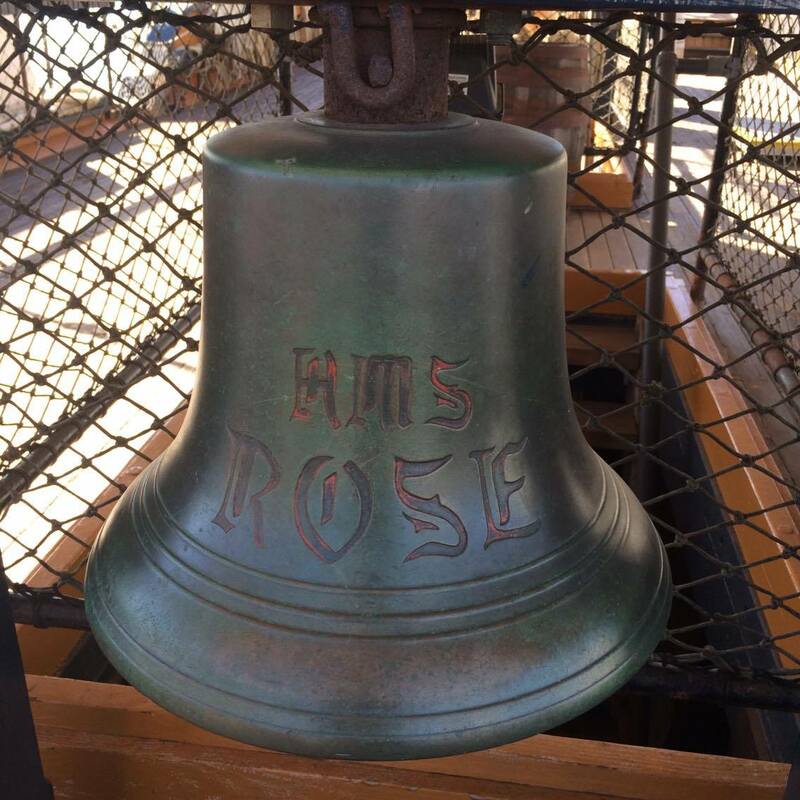 But to this day the ship’s engraved bell belies her original namesake. 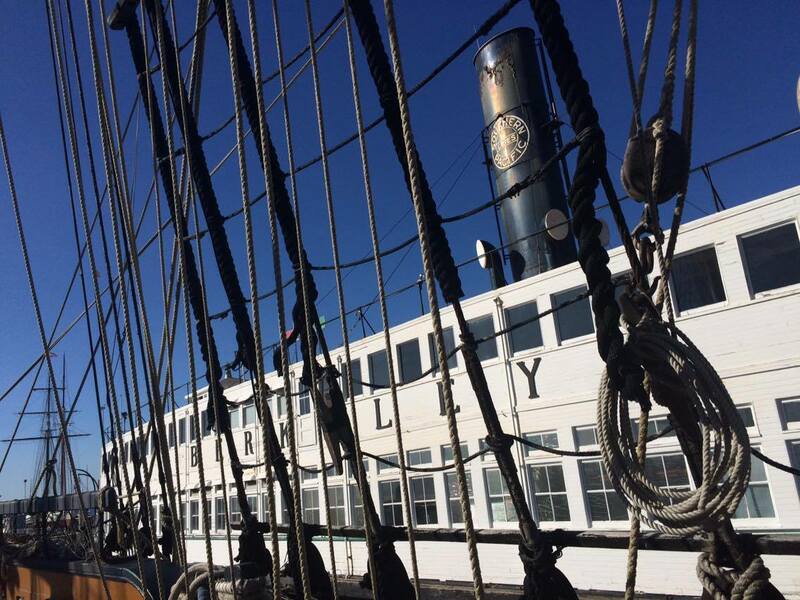 Other Maritime Museum highlights include the 1898 steam ferry Berkeley, which evacuated survivors of the great 1906 San Francisco earthquake to Oakland; the Californian, a replica of the 1847 Revenue Cutter C.W. 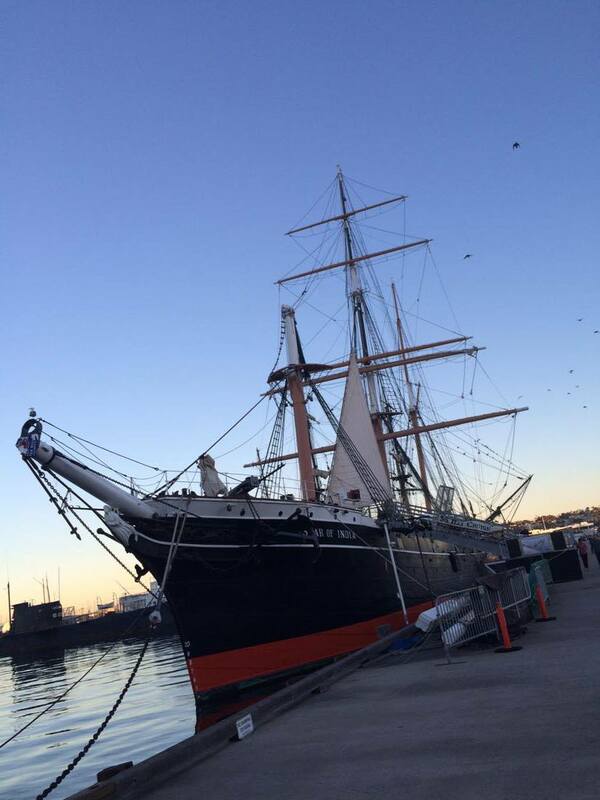 Lawrence and the official tall ship of the state of California; the B-39, a Cold War-era “Foxtrot” class Soviet submarine; and the U.S.S. Dolphin, a deep-diving diesel-electric U.S. Navy research submarine decommissioned in 2007. 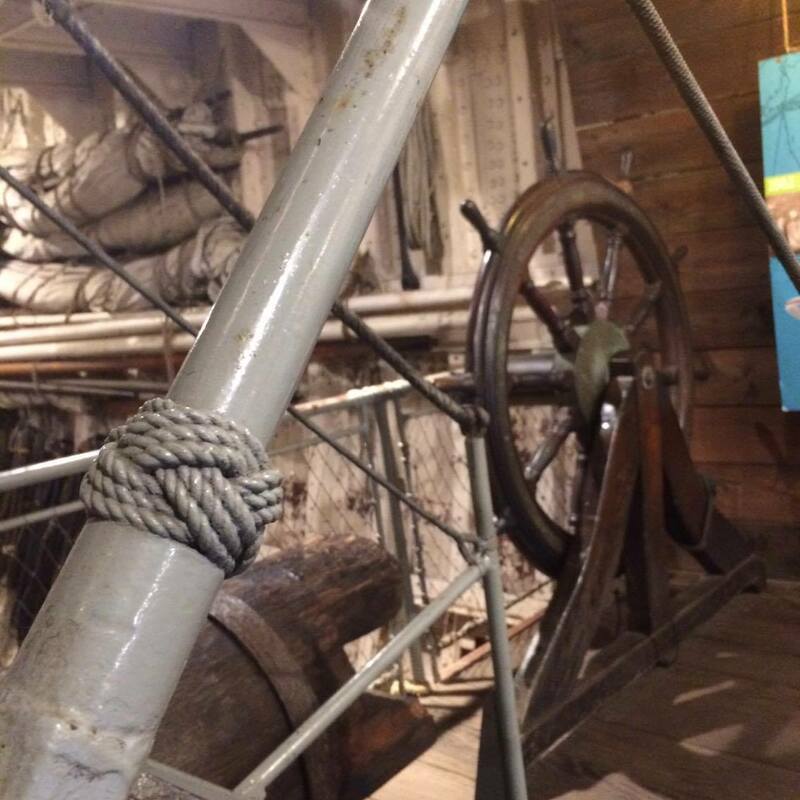 Fans of all things nautical will revel in the Museum’s collection, unparalleled, in my experience, this side of Mystic Seaport.